Farmers will have to pay the costs for the sampling of fallen stock for BSE testing in new plans being drawn up by Defra. Fallen stock more than 48 months must be tested for transmissible spongiform encephalopathy (TSE). Farmers Guardian understands the Government is in the process of transferring the costs for the sampling to the industry. Not excluding VAT, the cost for each sample stands at about £6.25. From April 1, farmers will be responsible for paying for sampling, which will be added onto the cost of collection and disposal of fallen cattle stock. Defra has consulted on the transfer of costs in England and Wales and a separate consultation has been carried out by the Scottish Government. But those speaking to FG said fallen stock collection tariffs had already risen from January 1 and they were concerned the sampling price could also rise. The rise in the cost of collections has been blamed on the poor hide market, with falling demand for leather, a lack of demand from China and cheap competition from Europe weighing on the sector. 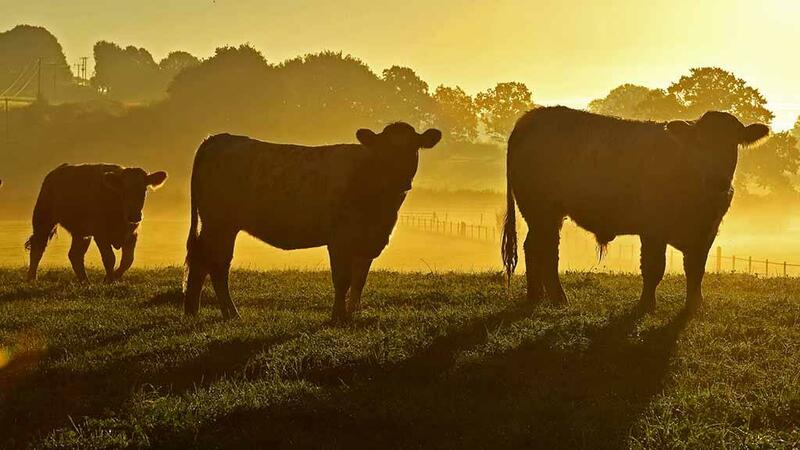 Defra said it had consulted on a range of proposals to update domestic legislation, one of which was a proposal to transfer the cost of sampling fallen cattle from Government to industry. It added it would set out its position following consultation in due course.